Since leaving school Rob has rarely been off the road. Initially he was lead singer in various rock/pop bands gaining numerous accolades for his vocal talents prior to going solo in the mid '90s. He won the Bass Brewery “star search” competition in Blackpool, gaining even more exposure. Extensive tours across the UK, as well as the Canaries, followed. 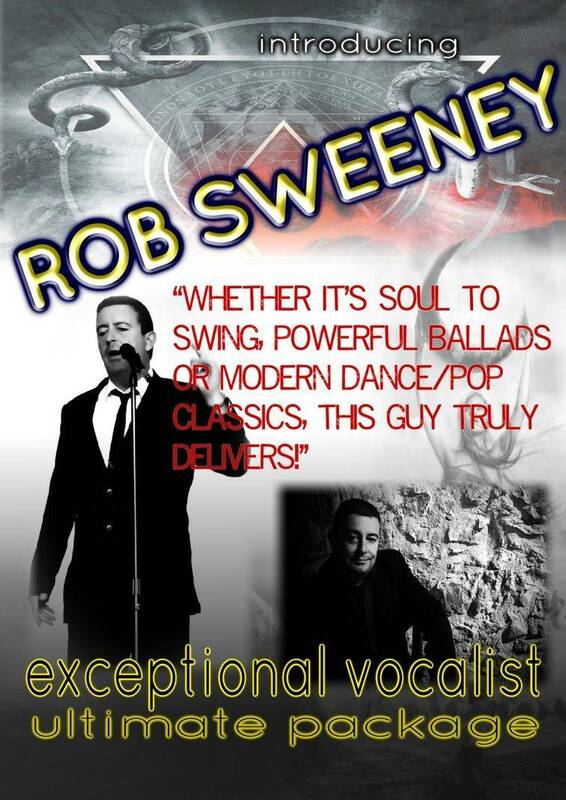 Before leaving the UK he studied and performed in musical theatre with DMTC resulting in a versatile and polished performer with a rich, powerful voice - singing everything from sixties pop to the present, show-songs to soul classics and lots in between. 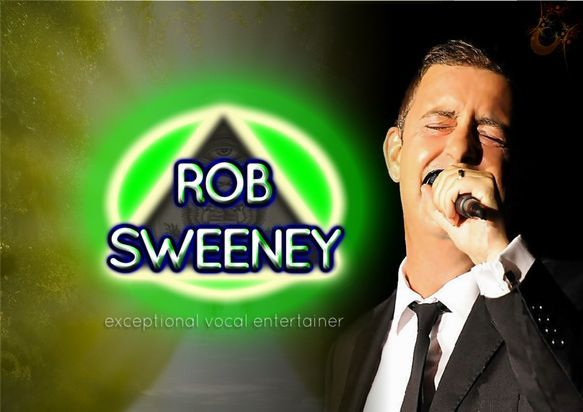 For the last six years he has lived and worked in the North Costa Blanca and has been the star of the show in various spectacular theatre productions, including the recent massive sell-outs, "Aspects Of Musicals" and “Voices Of Distinction” at the wonderful Careline Theatre, Alcalali.